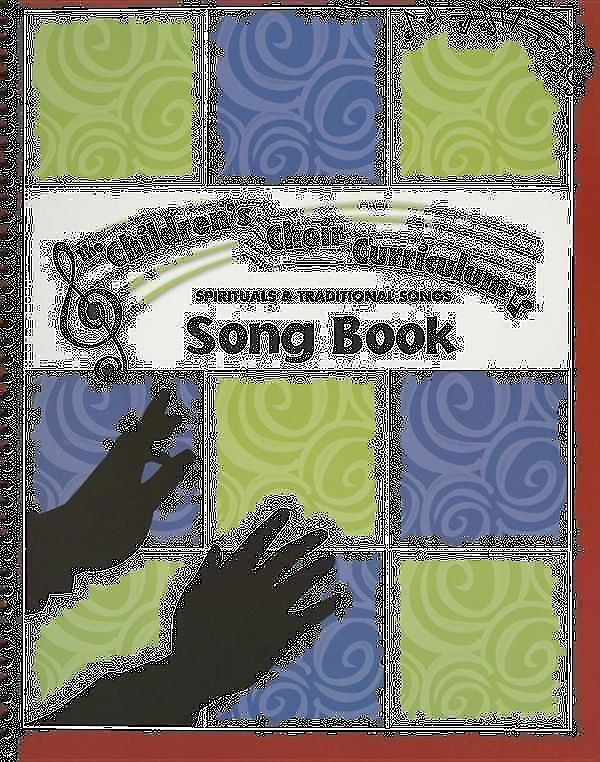 Get children excited about worshipping through music! CD contains 13 timeless spirituals and traditional songs: Go Down, Moses; This Little Light of Mine; Thank You, Lord; I'm In The Lord's Army; He's Got The Whole World In His Hands; Let Us Break Bread Together; He Is King Of Kings; Little David, Play On Your Harp; Were You There? ; Go Tell It On The Mountain; I Want Jesus To Walk With Me; Standin' In The Need Of Prayer; Every Time I Feel The Spirit.